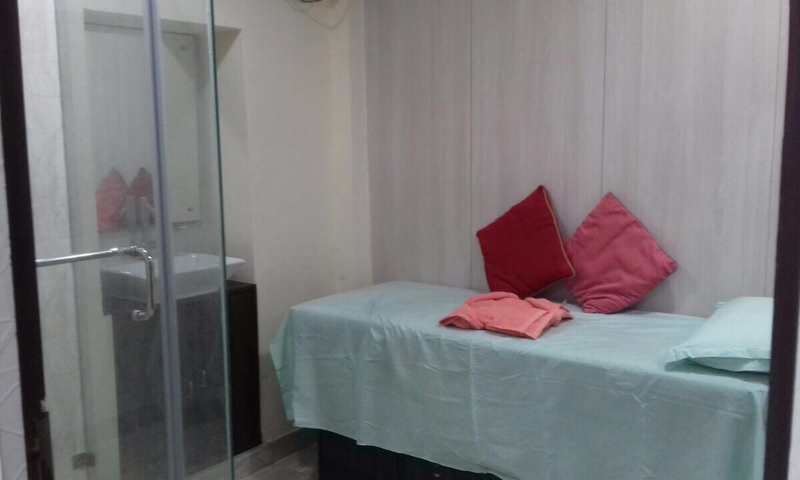 Located in Subhashpally, RUP's Family Salon and Spa is the complete beauty and wellness destination offering a myriad of services. Working here is a team of enthusiastic and dedicated salon and spa professionals who render all services with utmost care and sincerity. The spa-lon utilizes only the best of products and ingredients in all it's services to ensure high rates of customer satisfaction. Total care for your mind, body, skin and hair all made possible with convenience at RUP's Family Salon and Spa.